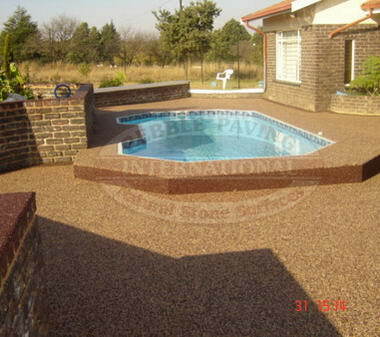 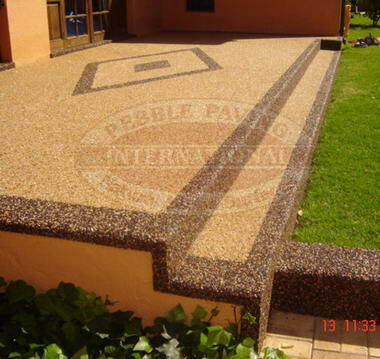 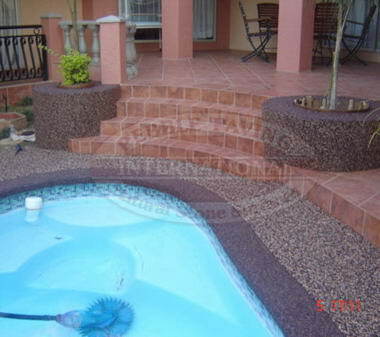 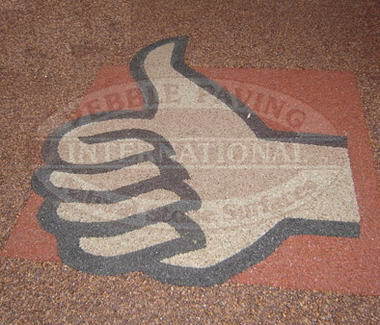 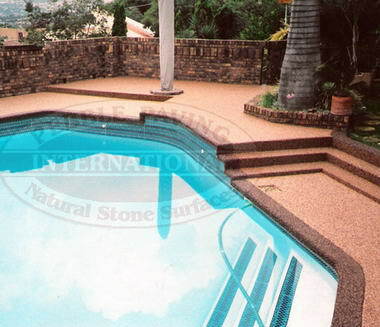 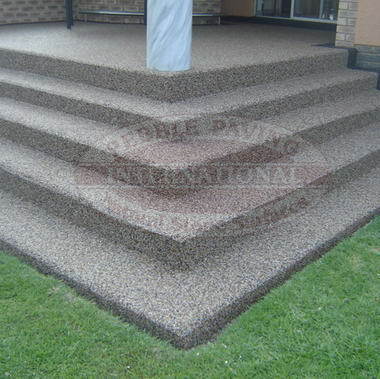 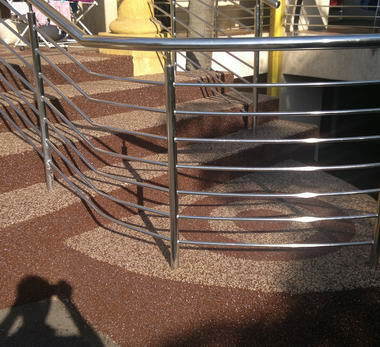 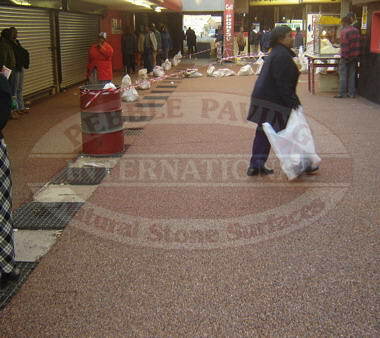 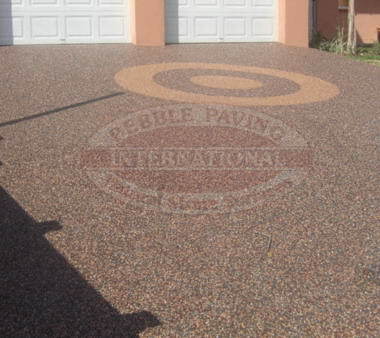 PEBBLE PAVING INTERNATIONAL - The popular concept of PEBBLE PAVING was developed in the USA in the early 1960's and offered to the SOUTH AFRICAN public in 1980. 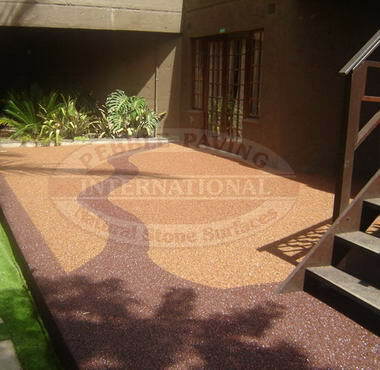 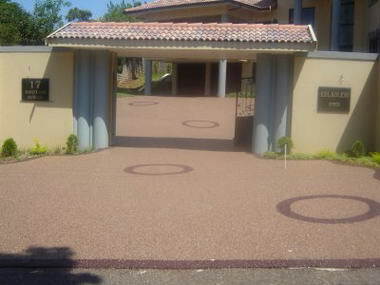 To date +/- R 100 million worth of PEBBLE PAVING has been laid in SOUTH AFRICA alone. 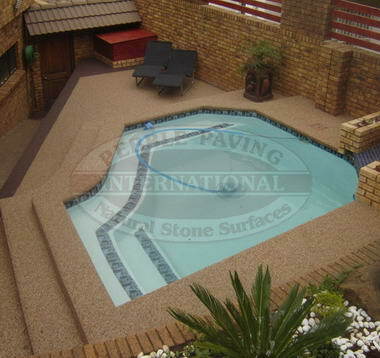 Only the most suitable stones are sourced from different areas in SOUTH AFRICA as well as polished river stones imported from our neighbouring countries. 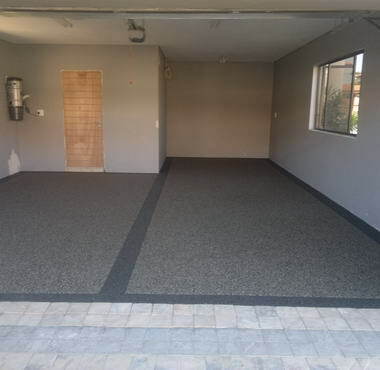 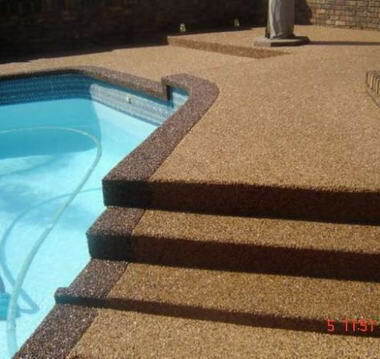 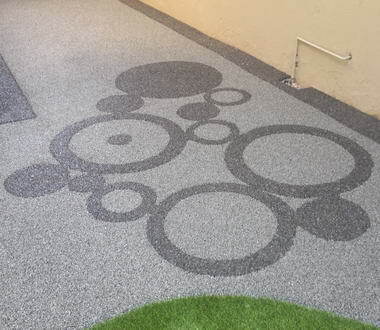 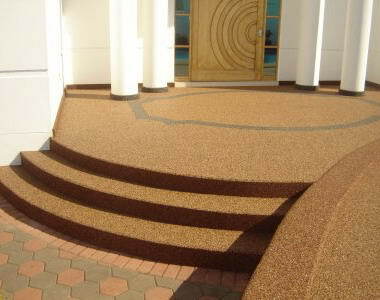 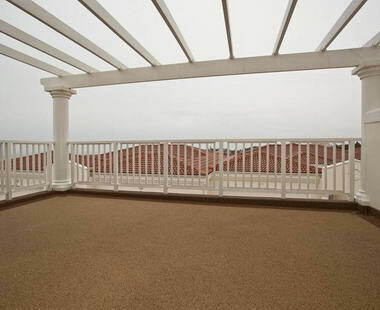 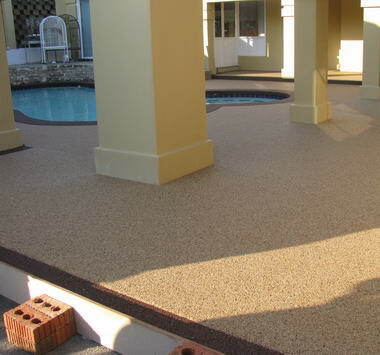 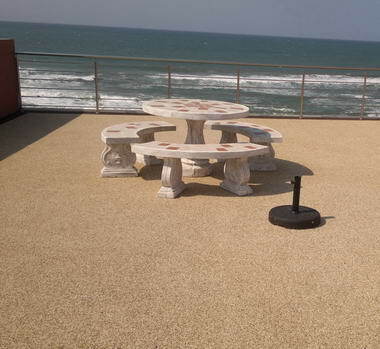 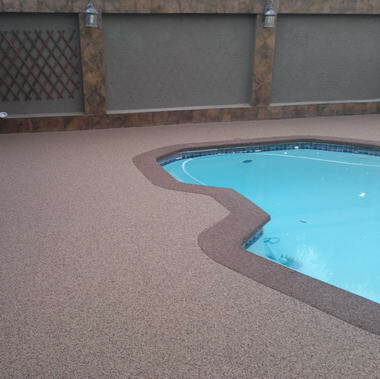 Natural colours combined with an extremely tough imported clear resin provides a tough, durable and well wearing surface that is suitable for Interior and exterior areas such as : pool areas , driveways, patios, stair cases, jacuzzi, kitchens, bathrooms, bedrooms, lapa areas,etc.